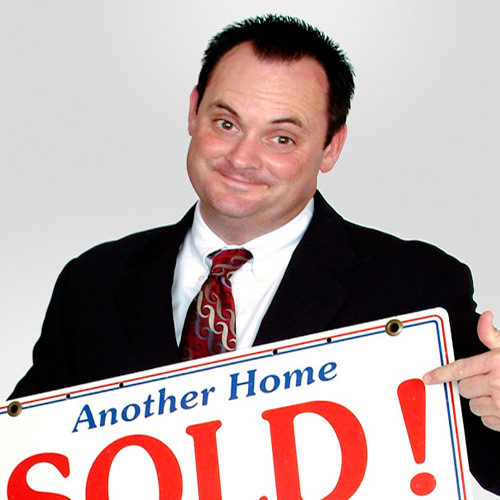 With over 27 years of experience as an Orlando Realtor, Scott Garrison exemplifies his slogan “This Realtor Works!” by having helped hundreds and hundreds of families and investors buy and sell Central Florida Real Estate over his long career. Living in Oviedo and with a Real Estate office in Winter Springs, Florida, Scott actively serves your Residential Real Estate needs virtually anywhere you’d want to be in Central Florida, from a Beachfront Condo in Daytona Beach to homes in Downtown Orlando or near Walt Disney World! His service area includes Orange, Seminole, Volusia, Brevard, Osceola, and Lake Counties. Scott also has extensive experience in Vacant Land, Commercial Real Estate and in helping clients with Foreclosures and Short Sales! Over the years, he has owned many Rental Properties and done many “flips” by buying “ugly houses” and making them Pretty for a new buyer, so Scott understands the Real Estate Investor mindset! When you work with Scott Garrison, you don’t get delegated to a “team member” or an assistant; you get direct personal one-to-one communication and service. Hiring a Veteran Realtor like Scott Garrison gives you access to the kind of Specialized Local Knowledge, creative problem solving, energy, and extreme attention to organization and detail that only 26 years of full-time, active day-to-day involvement with the public, sales and Real Property can give you! The Average Realtor Sells 6.5 homes a year; the Average Re/Max Agent sells 17.3 homes a year. The average Re/Max Town and Country Agent sells 23.8 homes a year! In 2016, Re/Max Town and Country Realty was ranked the NUMBER ONE Re/Max in All of Florida and number #41 of ALL Re/Max Offices Globally out of over #6800 Offices World-Wide! In 2016, Re/Max Town and Country Sold over $392,000,000 in Real Estate right here in Central Florida / Orlando, which is more than $1,073,000 in Real Estate Sold EVERY DAY of the Year, around the clock, 7 days a week !